Buy elastic cord brown 3mm (per meter) cheap online. 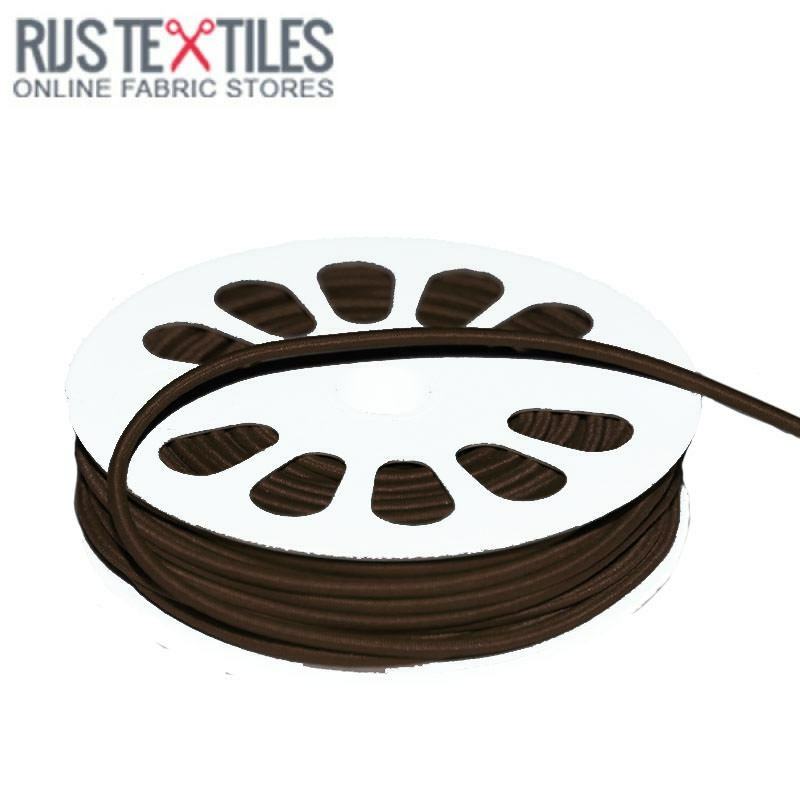 Information: Order elastic cord brown 3mm (per meter) in our online store in 20 different colors. 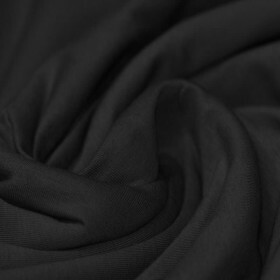 Very decorative to use for eg jackets, sweaters and bracelets. This elastic cord is of high quality and consists of a colored fine braided jacket with a durable elastic rubber core.